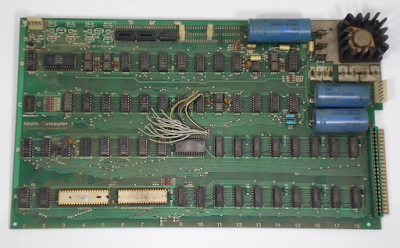 Supposing you have successfully and very recently robbed a bank, you might just want to bid on this Apple-1 Computer that made itself available on eBay. It's already passed the $50,000 mark, which is rather unsurprising, as Apple's original micro is incredibly rare. 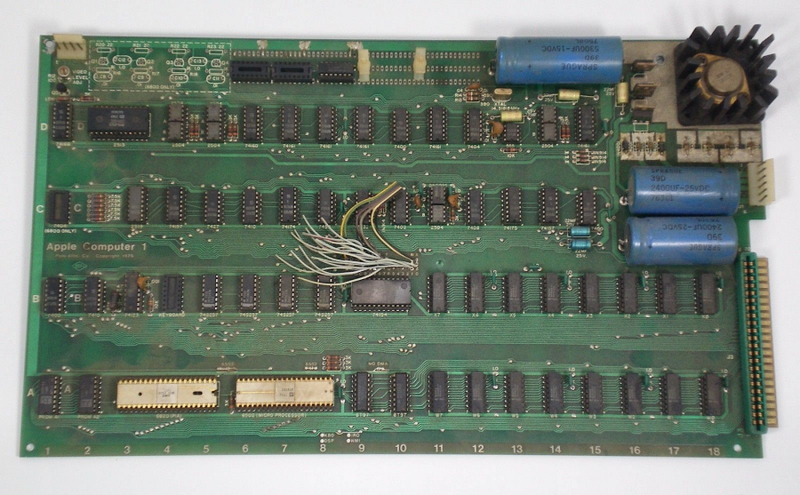 The computer (essentially a motherboard if you haven't noticed) on offer must have been purchased back in May 1977, includes the even rarer Apple-1 Cassette Board, comes with its manual, and has apparently been modified.